The rapid transformation of Chinese Catholicism and its adaptation to the new urban environment has been brought about by a wide range of participants and not just by the clergy. The article "Urban Catholicism in China" by Michel Chambon and Antonio Spadaro, SJ for La Civiltà Cattolica, explores the motivations, organization and influences of one specific type of promotion of Chinese Catholicism: the entrepreneurial lay Catholics who have migrated from the rural countryside to the constantly growing Chinese cities. What some of them have built goes beyond traditional parish life and remains largely unknown to the broader audience interested in the church in China, the article points out. While these religious organizations do share similarities with some Protestant communities, they also have specific features and dynamics. This article sheds light on these migrant Catholics and their networks in order to show how they have decisively caused the church to adjust itself to new social conditions. First, the article briefly revisits the recent social and economic changes in the People's Republic of China to present the broader social context that has guided rural Catholics to leave their hometowns. When migrants moved to larger cities, they soon experienced that the local Catholic Church was usually different from their own rural experience and so the reality of urban Catholicism was always a surprising challenge for migrating Catholics. Local customs, dialects, rituals and power balance were often different. Depending on each urban context, newcomers had to find their own way to maintain a Catholic identity and to redefine their personal relationship to their religious heritage. The article then explores how networks of workers who are Catholic have gradually taken shape in large cities: their actual organizations and the motivations of their lay leaders. Migrant leaders gained a reputation for piety and for efficiency, and for being able to effectively integrate Catholic practices within modern urban life. In addition to redefining their relationship to space, migrant Catholics have also revised their own temporal framework. For many years, their most important gatherings were not on Sunday morning, as in most Catholic communities, but on weekly evenings when they were able to leave their work. It is only recently that the Sunday Mass has regained a new importance because working conditions have considerably improved, the article points out. Since the beginning of the 2010s, migrant Catholics have structured their networks sufficiently to be able to hire itinerant priests more permanently. 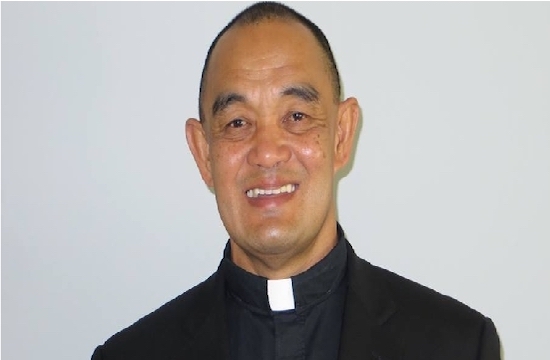 Under the leadership of some financially successful patrons, migrant Catholics gather and secure permanent funding to have a priest in residence. The priest is engaged by the network and lives in the city as long as no major political or pastoral tensions occur. Every week, the priest circulates among the various chapels of the network to hear confessions and preside at Mass. These new urban Catholic networks have gained a certain strength and constitute a significant but discreet contribution to the church, the article said. In places without an unofficial church, migrants have usually been willing to approach the official church and to regularly benefit from their sacraments. Still, the socio-cultural gap, the distance of travel and the demanding work hours of the migrants have brought them to again generate their own network in the suburbs. Finally, the article compares and contrasts these networks across the country in order to highlight their similarities and differences, but also the strengths and challenges that characterize this recent evolution of Chinese urban Catholicism. Their main strength lies in the mutual support they find among migrant Catholics in transmitting the Catholic heritage to the next generation. Yet, the fact that these networks grow along ethnic, regional and corporatist lines limits their ability to attract non-Christians. Most of the time, their new converts are people who have married a migrant Catholic. Nonetheless, migrant Catholics and their networking skills are making an important contribution by enacting effective solidarities between poorer and richer Catholics, between more successful patrons and young inexperienced migrants, and between urban Catholics and rural communities. Their Catholic faith becomes an important source of trust and support outside of their own family. In fact, the socio-economic transformations that migrant Catholics have been through equip them with skills and resources that allow them to stand as active leaders of the church in 21st-century China. The article acknowledges how Catholic priests serving within new urban Catholic networks find themselves in a contractual position. Bishops play almost no role in their appointment process. 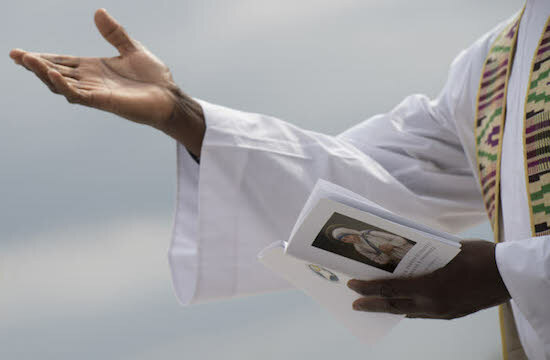 While migrant Catholics enable new types of pastoral ministry and contribute substantial funding, they also challenge the effective leadership and responsibilities of the Catholic clergy. In many ways, priests are implicitly limited to the dispensing of the sacraments and have to constantly negotiate their pastoral function. Nonetheless, the creative, flexible and trans regional networks that migrant Catholics produce offer a precious complement to traditional parishes and dioceses of the church in China. This is a summary of an article available on "La Civiltà Cattolica" to paid subscribers.